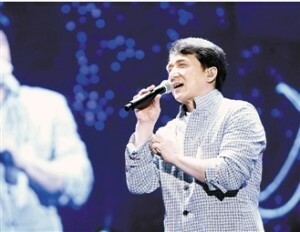 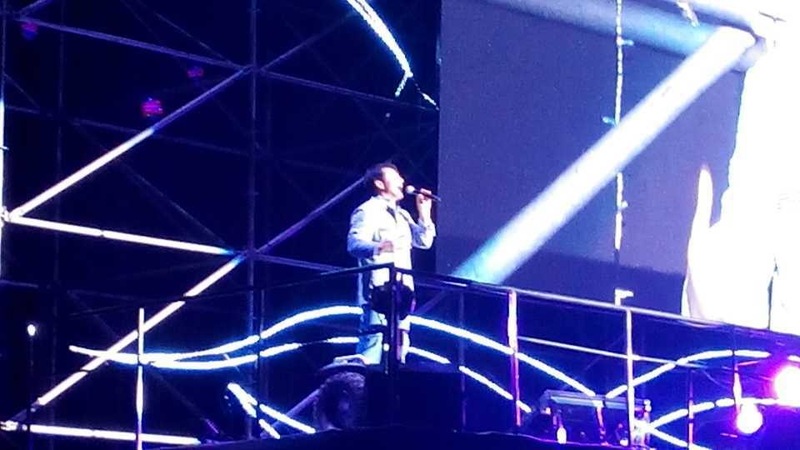 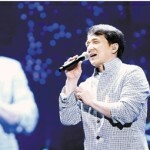 On the evening of September 30, Jackie Chan was in Hangzhou performing for the Hangzhou Superstar Concert. The theme of the concert was based on Jackie Chan’s timeline of film. 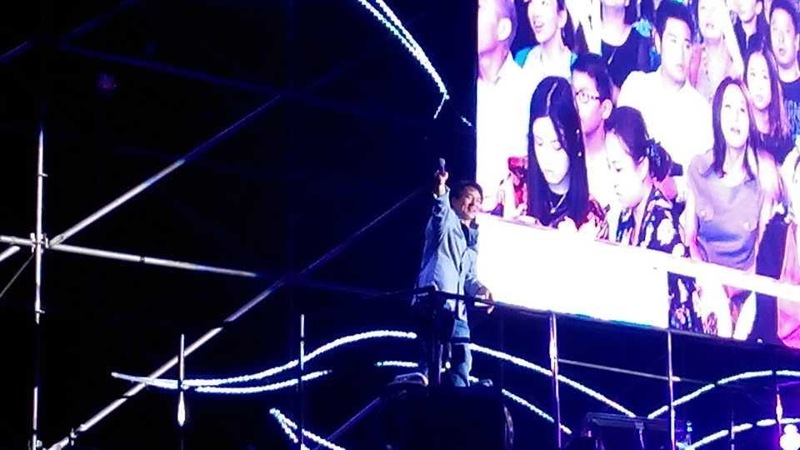 Held at Hangzhou’s Huang Long Sports Stadium, event organizers invited many super stars to sing along side Jackie, including Joey Yung, Leo Ku and Nicholas Tse from Hong Kong; G-Dragon from Korea; and Yang Mi, Zhou Wei and Chris Li from China. 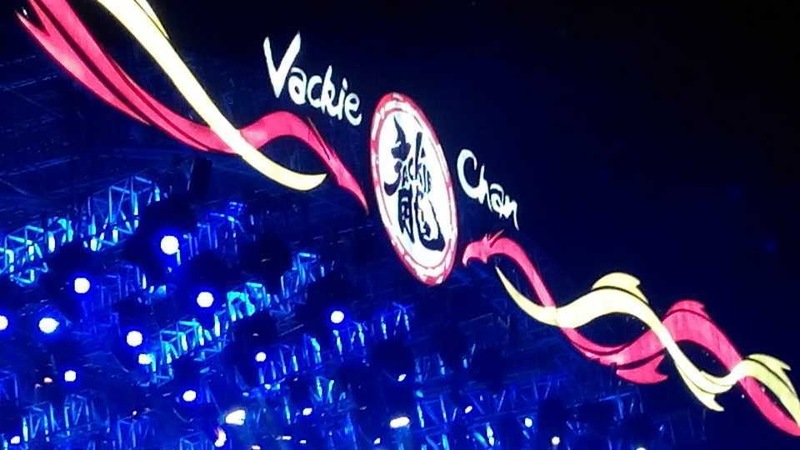 Jackie’s disciples, Seven Fortunes, and Jaycee also performed at the event.